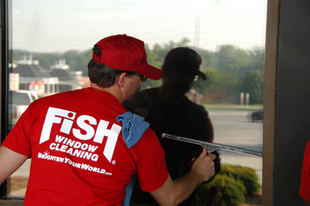 Welcome to Fish Window Cleaning of Reno, NV, Carson City, Minden, Gardnerville, Lake Tahoe, Sparks! We know you want your home to always look its best but it's hard to keep up with all of those chores! Let us help cross some items off your to-do list. 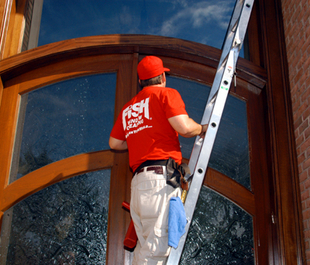 Window cleaning is time consuming, tedious, and can even be dangerous so our licensed, bonded, and insured team will handle cleaning all of your windows inside and out. 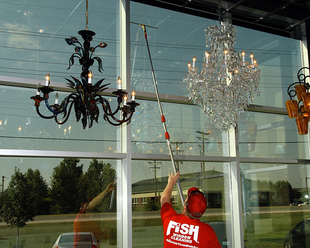 Cleaning skylights, ceiling fans, or polishing your chandelier can be almost impossible without the right tools and training. Let us take care of all of these tasks and more so you have time to sit back and enjoy your home. You'll love your sparkling windows, skylights, chandeliers, and more! 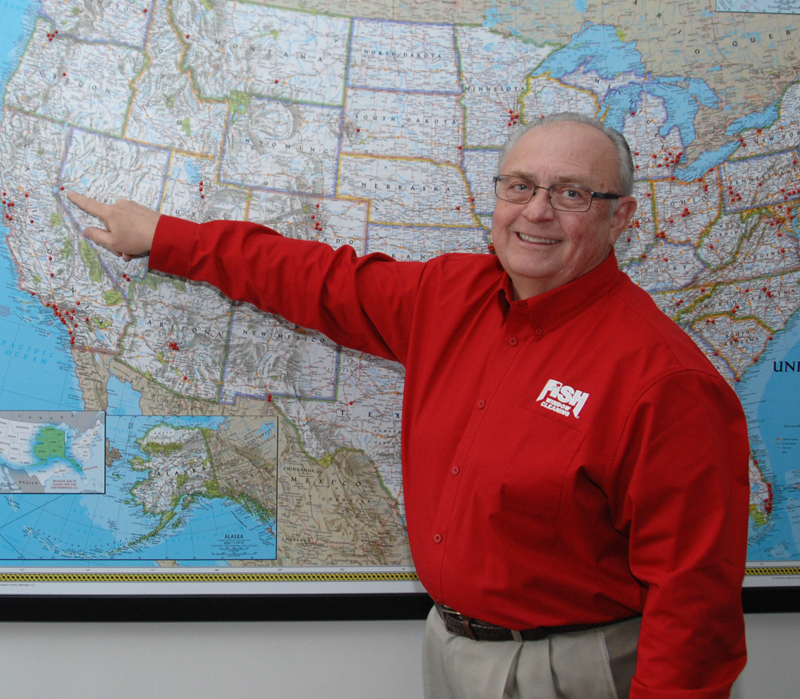 "FISH is always here on time and does an amazing job."